Human contact to genotoxins is inevitable, as agents detrimental to our DNA are present in our environment, and also a result of our own cellular metabolism where they can contribute to cell death, gene mutations, and even cancer, disease and aging1,2,3,4. At the same time, therapeutic approaches such as chemotherapy and radiation treatment rely on initiation of tumor cell genotoxicity to produce positive therapeutic outcomes5. 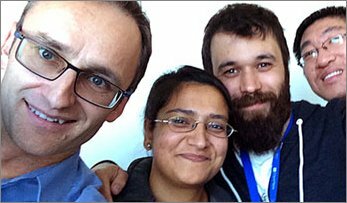 The ability to efficiently and precisely repair damaged DNA depends on the cellular DNA repair capacity. 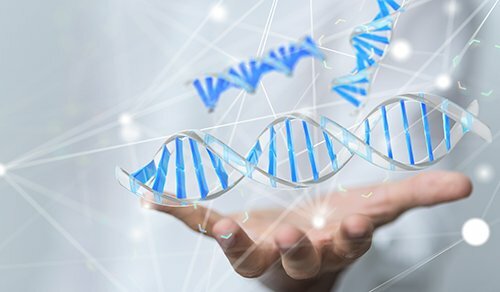 Therefore, quantifying DNA damage and accurately measuring the rate and extent of repair is critical in applications ranging from epidemiology, toxicology to drug development. The comet assay is well established for quantifying DNA damage in mammalian cells and is compatible with detection of a wide array of DNA damaging agents. In fact, it can be used to monitor the cellular DNA repair capacity for several different DNA repair pathways. The assay's principle is migration of fragmented DNA in an electrophoresis gel, where intact DNA (comet head) moves at a slower rate than fragmented DNA (comet tail) as evaluated via fluorescence staining and microscopy6. The percentage of fragmented DNA in the comet tail is a direct measure of DNA damage. 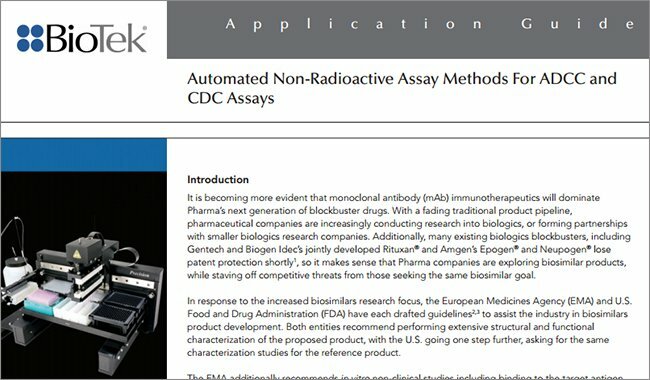 Comet assays are typically performed and analyzed manually, so although the assay provides increased sensitivity, adoption as a reliable method has been slow. 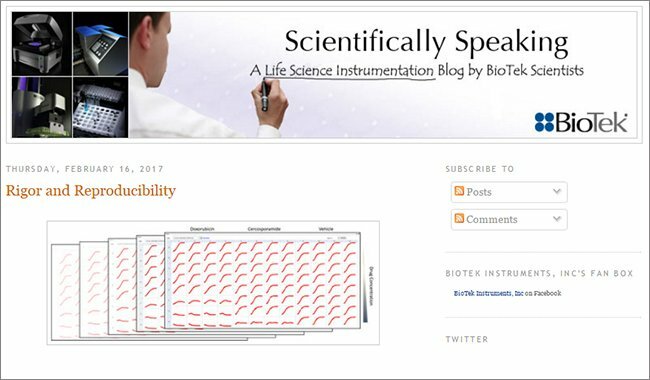 Here we demonstrate a combined process to generate automated, high-throughput comet-based genotoxicity data. 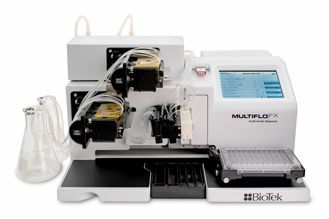 High-density slides allow 96 individual samples to be compared simultaneously. 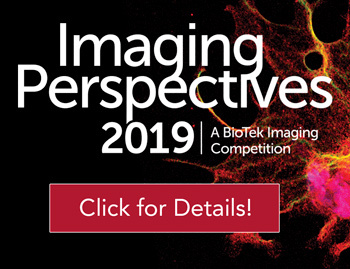 Following staining, automated imaging and analysis of each well is performed using a novel cell imaging multi-mode reader with commonly accepted calculations; such as percent DNA in the tail. 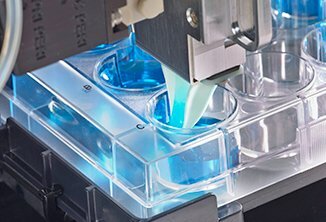 The combination of a novel single-cell microarray comet assay format7,8, and automated instrumentation and analysis, provides an accurate, robust method to assess DNA damage and DNA repair in mammalian cells. 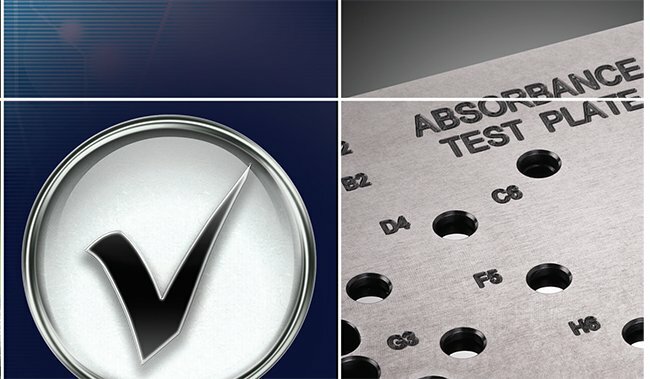 Alkaline CometAssay® Control Cells (Catalog No. 4256-010-CC), LMAgarose (Catalog No. 4250-050-02), 2-well CometSlides™ (Catalog No. 4250-004-03), 3-well FLARE™ Slides (Catalog No. 3950-075-02), 96-well CometSlides (Catalog No. 4253-096-03), Lysis Buffer (Catalog No. 4250-050-01) and CometAssay Electrophoresis System (Catalog No. 4250-050-ES) were donated by Trevigen, Inc. (Gaithersburg, MD). 96-Well CometChip® (Catalog No. 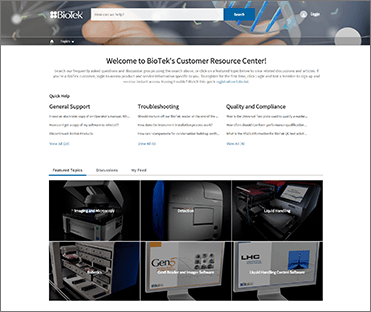 4260-096-01) and SYBR® Gold Nucleic Acid Gel Stain (Catalog No. S-11494, ThermoFisher, Carlsbad, CA), diluted to 1x, were also supplied by Trevigen, Inc. The 96-Well CometChip System (Catalog No. 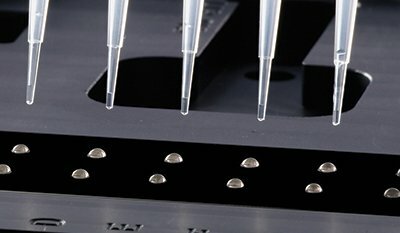 4260-096-CS) from Trevigen simultaneously treats and measures DNA damage to one or more cell types on a single slide using the comet assay. 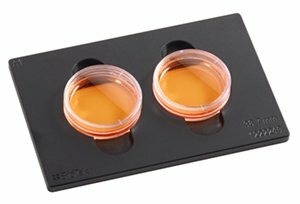 It consists of a carrier base, macrowell former, lid and key and is suitable for use in tissue culture incubators. The CometChip is inserted into the carrier base, and when the macrowell former is magnetically snapped onto the base, it forms 96 sealed macrowells on top of the CometChip. Once treatment is complete, the standard alkaline comet assay is performed, resulting in a high density of non-overlapping cells for each macrowell. 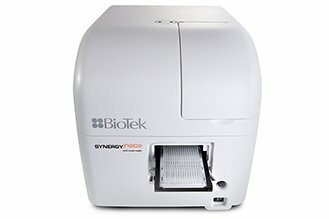 The Cytation 5 from BioTek Instruments, Inc., is a modular multi-mode microplate reader combined with automated digital microscopy. 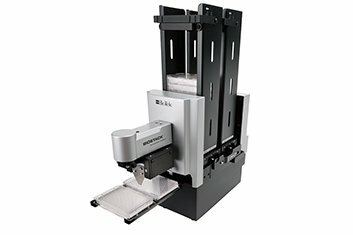 Filter- and monochromator-based microplate reading are available, and the microscopy module provides up to 60x magnification in fluorescence, brightfield, color brightfield and phase contrast. 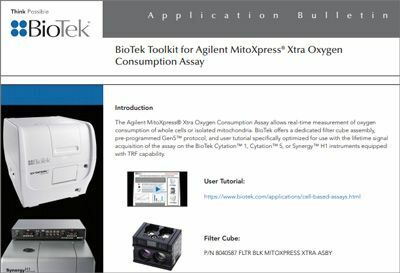 With special emphasis on live-cell assays, Cytation 5 features temperature control to 65 °C, CO2/O2 gas control and dual injectors for kinetic assays. The instrument was used to image the stained DNA on the slides and CometChip using the GFP imaging channel. A slide adapter (Catalog No. 1220548) was used to hold the 2-well and 3-well CometSlides, and a two-part adapter (Catalog No. 1322144) was used when imaging the 96- well CometSlide and CometChip to ensure consistent positioning. 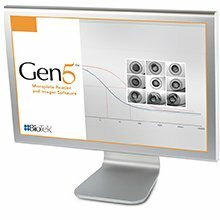 Integrated Gen5 software controls Cytation 5 for automated digital microscopy and PMT-based microplate reading. 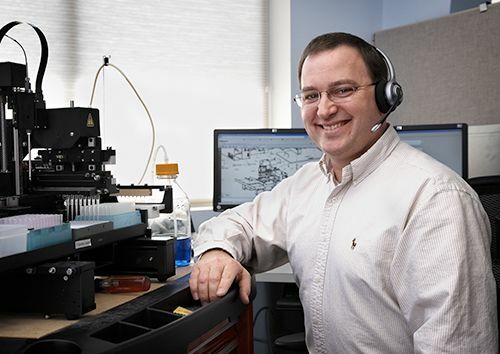 Image acquisition is completely automated including sample translation, focusing and exposure control. Cellular analysis allows for independent analysis of the entire comet and comet head. Slides were prepared as follows or obtained directly from Trevigen. The standard alkaline comet assay procedure was performed using Alkaline CometAssay Control Cells (CC), treated with increasing, proprietary concentrations of etoposide that were embedded in low melting agarose and immobilized on 2-, 3- and 96-well specially treated slides to promote adherence. Slides were immersed in Lysis Buffer for 30-60 minutes at 4 ºC to remove membranes and histones from the DNA, followed by a 30-minute room temperature equilibration in pH13 alkaline electrophoresis buffer to unwind and denature the DNA. Alkaline electrophoresis was performed for 30-45 minutes at 4 ºC and 1V/cm using the CometAssay Electrophoresis System. Slides were neutralized and agarose dried down before staining the DNA with SYBR Gold. Dry images were analyzed using the Loats Automated Comet Assay Scoring System (Loats Associates, Inc., Westminster, MD) at 10x magnification and compared to images obtained with Cytation 5 and integrated Gen5 Data Analysis Software. 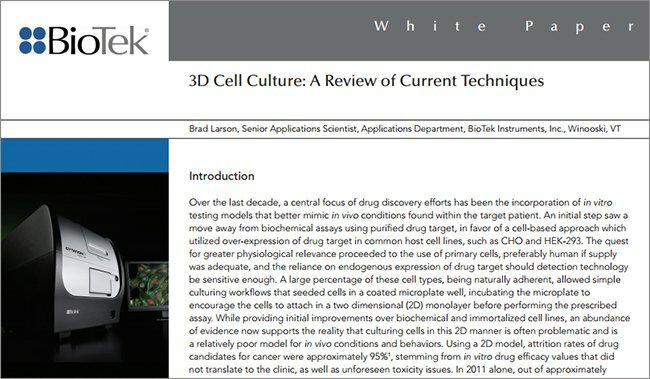 Cultured lymphocyte cells in complete media were added to each CometChip well and captured by gravity into 30 μm micropores in agarose. Excess cells were aspirated, leaving an array of non-overlapping cells. Multiple experimental conditions were performed in parallel by the addition of increasing etoposide concentrations (similar to Alkaline Control Cells) in complete media and 30-minute treatments in the tissue culture incubator. Once treatment media was aspirated, CometChip was removed from the cassette, rinsed with phosphate-buffered saline, overlaid with 5 mL low melting agarose, and then processed using standard alkaline comet conditions. CometChip was immersed in Lysis Buffer for 60 minutes at 4 ºC, followed by a 40-minute, 4 ºC equilibration in pH13 alkaline electrophoresis buffer. Alkaline electrophoresis was performed for 55 minutes at 4 ºC and 1V/cm using the CometAssay Electrophoresis System. 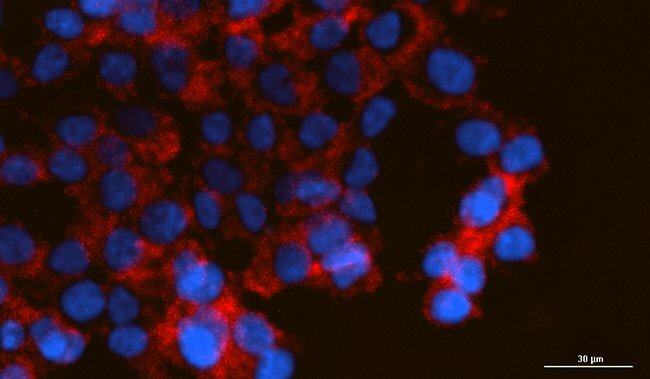 CometChip was neutralized before staining the DNA with SYBR Gold. As the 96- well CometChip contains a wet agarose gel, the CometChip was oriented gel-side up when placed in the two-part adapter. These imaged comets appear in a mirrored configuration compared to those obtained using the CometSlide, however, this does not affect analyses. Wet images were obtained and analyzed with Cytation 5 and Gen5 Data Analysis Software and compared to data from 4x tiff wet well images analyzed with ImageJ open source software using the OpenComet plugin (www.opencomet.org). Accurate automated comet imaging was first validated using the CometAssay Alkaline Control Cells containing known levels of DNA damage, processed using the standard alkaline comet assay on 2- and 3-well CometSlide slide formats. All slide wells were automatically imaged using previously determined offsets, eliminating manual determination of slide well locations. As the agarose on the slides was previously dried down, the slides were placed in the slide adapter after staining with the stained wells facing down, in a typical slide configuration. Using a 4x3 image montage, a 8165 x 7956 μm area was captured from each well of the slides (Figure 1), yielding typical comet counts of 400-500 per well. Figure 1. Well imaging. Stitched 4x3 montage images of stained comets from single well using cryopreserved Alkaline CometAssay Control Cell population CC0 (healthy control population) and CC3 (healthy control population treated with high etoposide concentration). Exposure parameters were set such that fluorescence values per pixel were within the quantifiable range of the CCD camera. Auto-focus on all individual images in the montage was also performed (Figure 2). Figure 2. 3-well CometSlide 2.5x images. Images captured from individual wells of Alkaline CometAssay Control Cell populations, revealing high (CC3), medium (CC2), low (CC1) or no appreciable DNA damage above normal levels (CC0). The combination allowed the signal to be accurately captured from comets containing no DNA damage, with the fluorescence emanating solely from the comet head, as demonstrated in Figure 2 CC0; and also from comets containing high DNA damage, where fluorescence was distributed between the comet head and tail, as especially demonstrated in Figure 2 CC3. 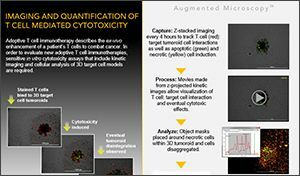 Once imaging was complete, cellular analysis was performed using Gen5 Data Analysis Software. 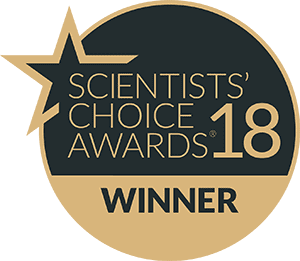 Two separate analyses were carried out to determine the commonly used comet assay value known as "Percent DNA in the Tail". The value took into account the change in circularity of the comet when DNA was damaged by a test agent. Undamaged DNA in a comet remained a consistent length. Therefore during electrophoresis, little to no migration was seen, and the comet appeared as a green dot with high circularity (Figure 2 CC0). In comparison, highly damaged DNA consisted of fragments with varying lengths, in addition to a percentage that was still undamaged. Following electrophoresis, as with other nucleic acid gels, smaller fragments migrated farther than those composed of a higher number of base pairs, creating the prototypical comet shape. The comet now consisted of two portions, the comet head containing the undamaged DNA and the comet tail made up of the smaller fragments created by the damaging activity of the test agent (Figure 2 CC3). The circularity of these two portions, when analyzed as one object, decreased as a function of the extent of the comet tail; and by proxy, the genotoxicity level. The first cellular analysis step determined the circularity of the total comet. Primary and advanced criteria (Table 1) were set to automatically place object masks around each entire comet, despite the level of genotoxicity (Figure 3). Table 1. Gen5 total comet cellular analysis parameters. Figure 3. Total comet primary cellular analysis object masks. Object masks automatically placed around comets from all control cell populations using Gen5 primary cellular analysis parameters. (Representative CC3 image shown above). Red highlighted objects eliminated using sub-population criteria, while gold highlighted items were included in final calculations. Additional sub-population criteria was then applied to the original objects identified using the parameters in Table 1 to ensure that only true single comets are used in the final calculation. During the standard alkaline comet assay, nuclei may end up in close proximity to each other, or overlapping, causing multiple comets to be identified as a single object (Figure 3, seen with CC2 and CC3). However, these objects demonstrate criteria that are different than normal comets, like wider signal variation, larger total signal, and larger size. Therefore by setting appropriate standard deviation, integral, and size subpopulation parameters, objects containing multiple comets were eliminated from final analysis. By comparison, object masks may also be placed around items in the well such as cell fragments, lint, and other anomalies. These items typically exhibit a consistently high or low signal with very little variation. By adding a final subpopulation metric to ensure that objects contain a certain level of signal variation, these false objects were also discarded. The final set of included objects yielded results with a high degree of accuracy and consistency. The second cellular analysis step determined comet head circularity. Primary and advanced criteria (Table 2) were modified such that object masks were placed around the comet head only, which contained the highest fluorescent signal. Additional sub-population metrics were again applied to eliminate non-comet objects. Table 2. Gen5 comet head cellular analysis parameters. The fraction contained within the formula represented the change in circularity from the total comet to that of the comet head, or the fractional portion of DNA in the comet head. Therefore, one minus the determined fraction represented the portion of DNA in the comet tail. When multiplied by 100, the final percent DNA in the comet tail was revealed. Duplicate 2- and 3-well slides, using each of the four Alkaline CometAssay Control Cell populations (CC0-CC3), was calculated for percent DNA in the tail. Table 3. Percent DNA in tail analysis for 2-well and 3-well CometSlides using CometAssay Control Cells in the standard alkaline comet assay. As seen in Table 3, percent DNA in tail calculations for 2-well and 3-well CometSlides increased appropriately with increasing etoposide treatment (CC1-CC3) of the healthy population (CC0). These values were compared to those generated previously from the same slides using commonly accepted comet assay analysis methods, confirming that the automated imaging and analysis methods used by Cytation 5 and Gen5 delivered accurate results for the comet assay slides. In addition to percent DNA in tail calculations, one of the most accepted methods of comet evaluation is the comet tail moment, or tail moment. The method9 combined measurements of the comet (cell) head, tail (Figure 4), and the percent DNA in tail value. Figure 4. Comet areas included in comet tail moment calculation. Where DS1 was the total comet length; DS2 was the comet head length; and DS3 was the percent DNA in tail value. One half the length of the comet tail, or the total comet length minus the comet head length, was added to one half the length of the comet head. This total was multiplied by the percent DNA in tail value, and divided by 100 to remove expression as a percentage. Therefore comets exhibiting little to no DNA damage had a tail moment value approaching zero. As DNA damage increased, tail moment increased appropriately. Comparisons were made for comet tail moment values calculated using Gen5 and Loats Analysis software previously used for percent DNA in tail determinations (Table 4). Table 4. Coment tail moment calculations for 2- and 3-well CometSlides. Similarity in the values seen in Table 4 confirmed that Gen5 image analysis can also be used to calculate the commonly used comet tail moment value, in addition to percent DNA in tail. 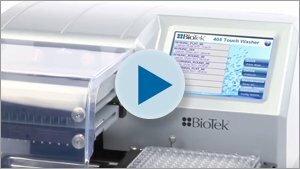 A key advantage of the 96-well CometSlide is analyzing large numbers of samples in a high-throughput format. Automated imaging of each designated well was carried out using a single imaging read step. 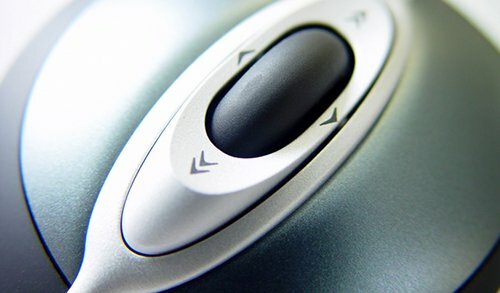 Auto-focus was incorporated, and exposure settings were as previously described for 2- and 3-well slide imaging. 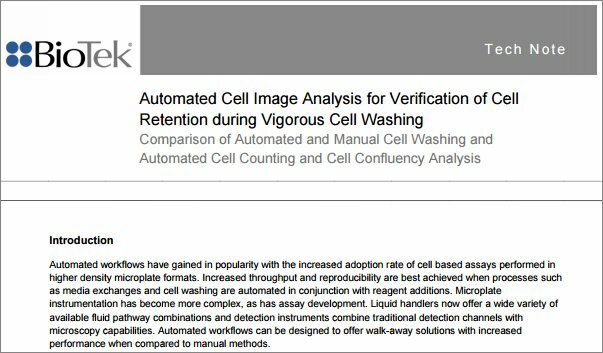 Validation of the imaging and analysis procedure was carried out using a 96-well CometSlide and the Alkaline CometAssay Control Cells with twelve replicate wells for each control cell population. An average of 30-40 comets were captured in each 2.5x Cytation 5 image, and approximately 40 comets with Loats Analysis software at 10x magnification (data not shown). Analyses were performed (data not shown) using Gen5 and the parameters detailed in Tables 1 and 2. Results were again compared to previously generated data using the same slide and Loats Analysis software. Figure 5 illustrated how similar percent DNA in tail and comet tail moment values can be compared to other analysis packages and across replicates generated using a combined process that saves time normally spent performing manual imaging and comet evaluation. Figure 5. (A) Percent DNA in tail calculations and (B) tail moment for 96-well CometSlide using Alkaline CometAssay Control Cells in the standard comet assay. 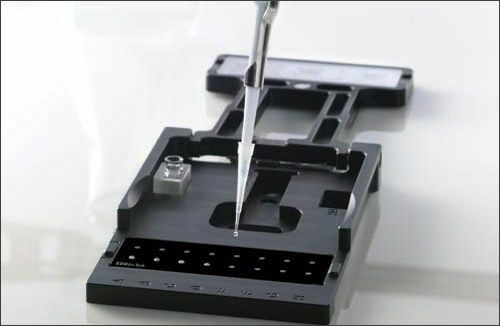 The 96-Well CometChip System markedly improves the high-throughput format afforded by the 96-well CometSlide by providing a method to simultaneously treat and measure DNA damage induced by varying treatments, or among different cell types on a single slide. The CometChip’s agarose patterning allowed comets to be evenly distributed throughout the well, increasing simplicity and accuracy in analysis procedures. Automated imaging was again carried out using the 96-well adapter in a manner similar to that used with the 96-well CometSlide. Using the 96-well CometChip format, healthy lymphocyte cells (TO) were captured into micropores and twenty-four replicate wells were treated with increasing etoposide concentrations (T1-T3). After processing the CometChip through the alkaline comet assay in a similar manner to the 96-well CometSlide procedure, it was used to validate imaging and analysis. 100-120 comets were captured in each 2.5x image (Figure 6). Figure 6. 96-well CometChip imaging. Images captured using 2.5x objective of wells following high (T3), medium (T2), low (T1), or no etoposide treatment (T0). Figure 6 demonstrated that micropores eliminated the randomness of comet placement, simplifying analysis and reducing the number of objects requiring removal before final calculations were performed (Figure 7). Figure 7. 96-well CometChip total comet and comet head analysis. Object masks automatically drawn around comets from T3 or T0 etoposide treatment using Table 1 and 2 analysis parameters. Red highlighted objects eliminated from, and gold highlighted objects included in, final calculation. Final percent DNA in tail values, when again compared to previously generated data from the same slide, demonstrated that Cytation 5 and Gen5 analysis delivered reliable, accurate results when used with the high-throughput CometChip system. Table 5. Percent DNA in tail calculations for 96-well CometChip. 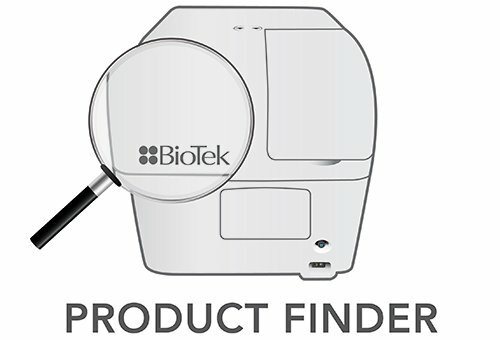 The alkaline comet assay is a robust method to perform genotoxicity measurements and with the addition of the 96-well CometSlide and CometChip, analysis is efficiently performed on large sample numbers in a high-throughput format. Through the addition of Cytation™ 5, automated comet imaging is performed rapidly and with a high degree of clarity to detect small increases in comet tail fluorescence. 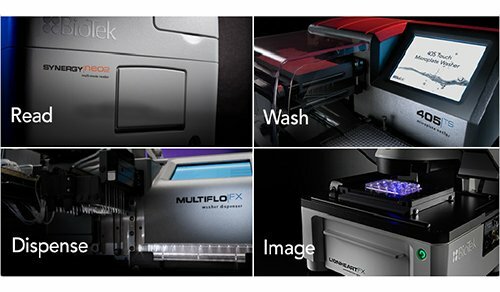 Single or image montage capture allows automated procedures to be performed with all slide and CometChip configurations. 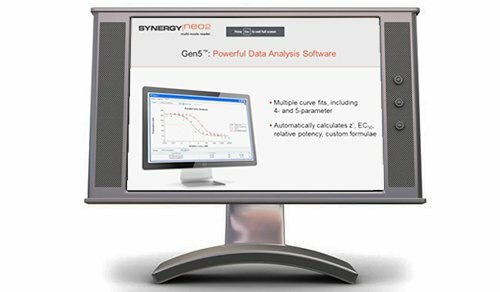 Finally, comet analysis performed using Gen5™ Data Analysis Software allows essential calculations, such as percent DNA in tail and tail moment to be immediately and automatically determined, removing manual subjectivity and variability from final reported data. 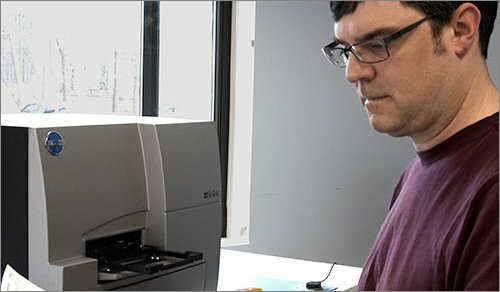 The combination of assay system, automated imaging and analysis method create an easy to use, robust method to perform genotoxicity measurements on important test molecules. Boesch, P.; Weber-Lotfi, F.; Ibrahim, N.; Tarasenko, V.; Cosset, A.; Paulus, F.; Lightowlers, R.N. ; Dietrich, A. DNA repair in organelles: Pathways, organization, regulation, relevance in disease and aging. Biochim Biophys Acta. 2011, 1813(1), 186-200. 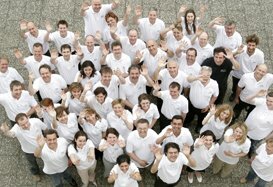 Hoeijmakers J.H. DNA Damage, Aging, and Cancer. N Engl J Med. 2009, 361(15), 1475-1485. Svilar, D.; Goellner, E.M.; Almeida, K.H. ; Sobol, R.W. Base Excision Repair and lesion-dependent subpathways for repair of oxidative DNA damage. Antioxid Redox Signal 2011, 14(12), 2491-2507. Friedberg, E.C. ; Walker, G.C. ; Siede, W.; Wood, R.D. ; Schultz, R.A.; Ellenberger, T. DNA Repair and Mutagenesis, 2nd Edition. ASM Press: Washington, DC, 2006. Begg, A.C.; Stewart, F.A. ; Vens, C. Strategies to improve radiotherapy with targeted drugs. Nat Rev Cancer 2011, 11(4), 239-253. Singh, N.P. ; McCoy, M.T. ; Tice, R.R. 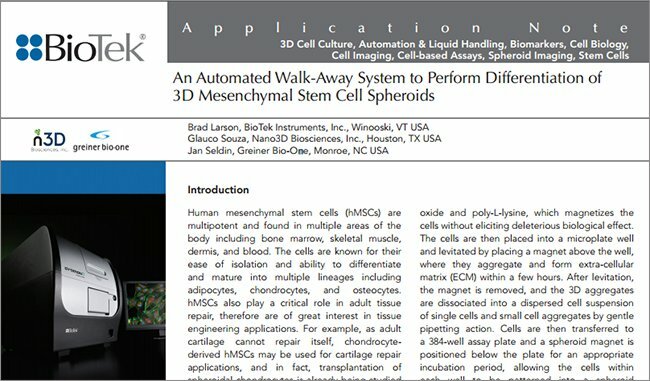 ; Schneider, E.L. A simple technique for quantitation of low levels of DNA damage in individual cells. Exp Cell Res. 1988, 175(1), 184-191. Wood, D.K. ; Weingeist D.M. ; Bhatia, S.N. ; Engelward, B.P. 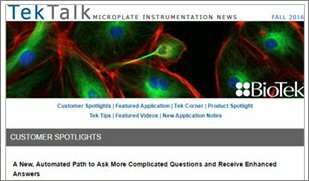 Single cell trapping and DNA damage analysis using microwell arrays. Proc Natl Acad Sci USA. 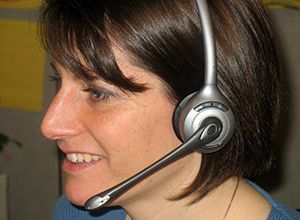 2010, 107(22), 10008-10013. Weingeist, D.M. ; Ge, J.; Wood, D.K. ; Mutamba, J.T. ; Huang, Q., Rowland, E.A. ; Yaffe, M.B. ; Floyd, S., Engelward, B.P. 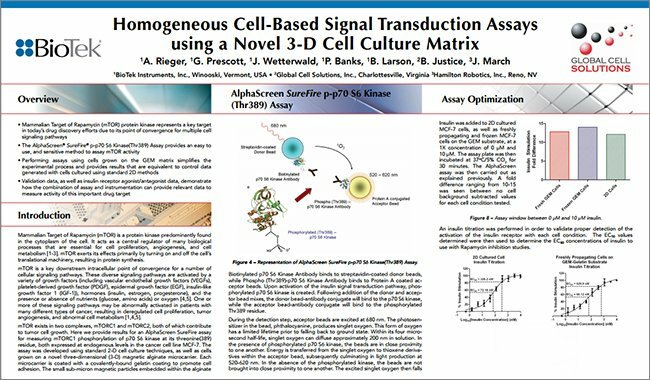 Single-cell microarray enables highthroughput evaluation of DNA double-strand breaks and DNA repair inhibitors. Cell Cycle 2013, 12(6), 907- 915. Olive, P.L. ; Banath, J.P.; Durand, R.E. Heterogeneity in radiation-induced DNA damage and repair in tumor and normal cells measured using the “comet” assay. Radiat Res. 1990, 122(1), 86-94.